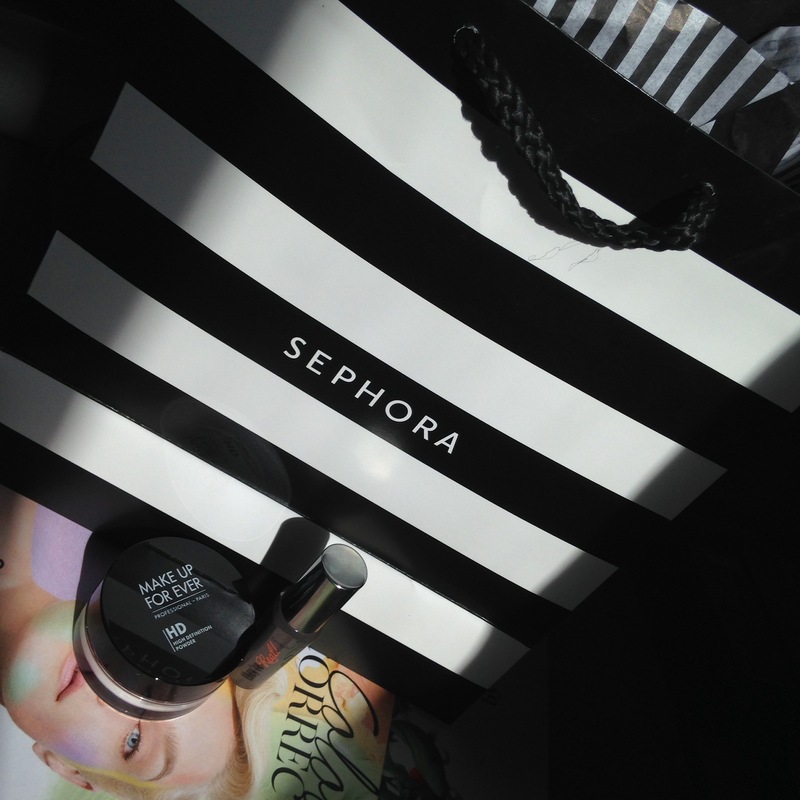 When trying out expensive makeup for the first time, I like to buy the minis. This way it is not a huge loss if I dislike the product! Here is what I purchased! I had heard that this product was the bomb dot com. It’s great, but there are most definitely comparable drugstore items. 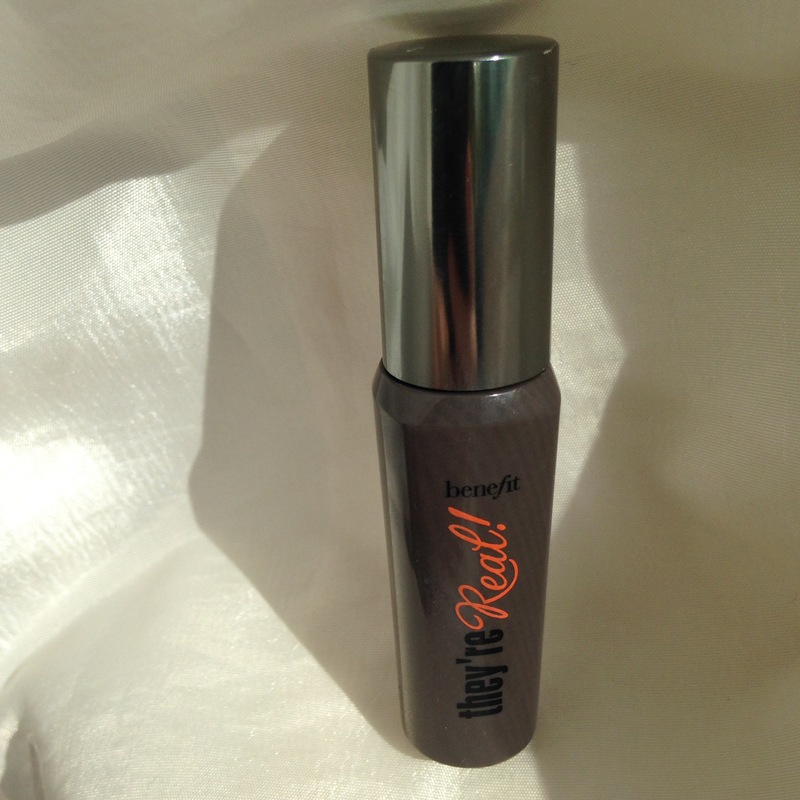 In comparison to cover girl’s top volume mascaras, this product is much more comfortable on the lashes. 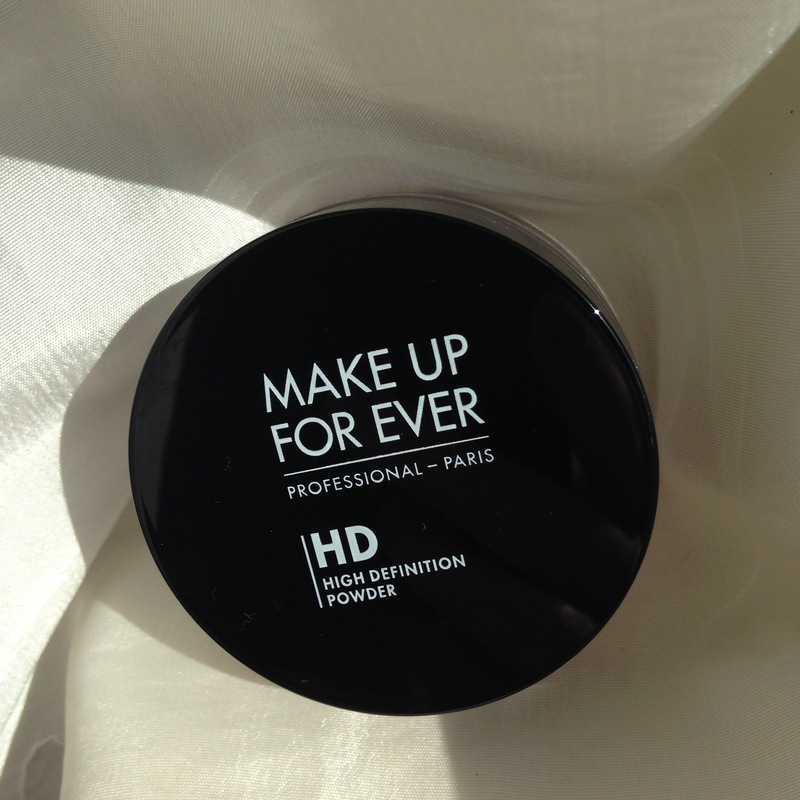 I used this to set/bake my under eye concealer… It’s a nicer quality powder than any other ones I have tried. But I can make the NyX loose powder work just as well 🙂 just a bit more blending and dusting off required.